Full Service Restaurant Magazine featured Howard Cannon in a recent article titled, “The Essential Guide to Successful Restaurant Catering.” The magazine touted the article as including, “Everything you need to know about catering. Ever.” Check out the link above to read Howard’s explanation of the risks and benefits a restaurant business can encounter when providing customers with the option of off-premises catering services. The benefits are numerous and include such perks as lower overhead and significantly higher profit margins. First-hand accounts and tips from restaurateurs like Chef Amy Brandwein and gourmet food shop owner Sandy Korem, who decided to try catering and excelled, are also included in the article. 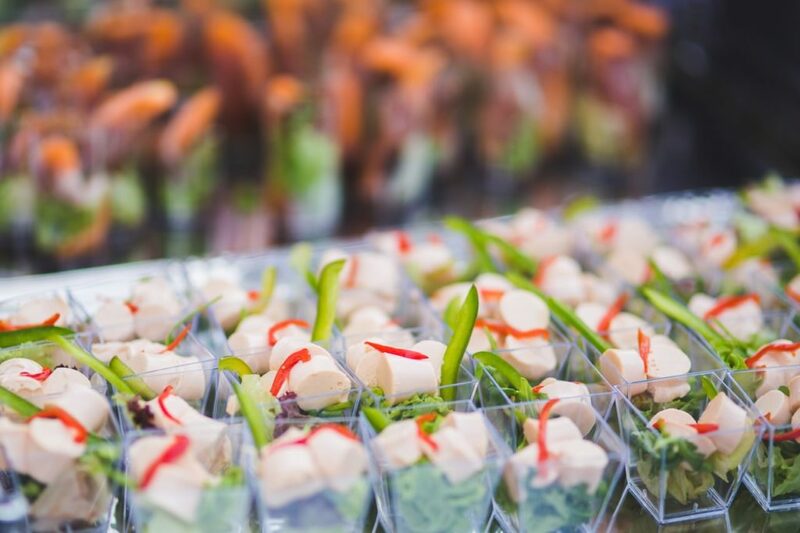 Check out the article on FSR’s Food Newsfeed for more tips and insights into what it takes to run a successful catering operation. And be sure to have a look at Howard’s Bio for more information about America’s most sought-after Restaurant Expert Witness!